One of the two camps was for the eyes with YouVa Opticals. This included tests for near and far vision, eye examination by an autorefractor (for an objective measurement of a person's refractive error and prescription for glasses or contact lenses) and consultation with an eye doctor. 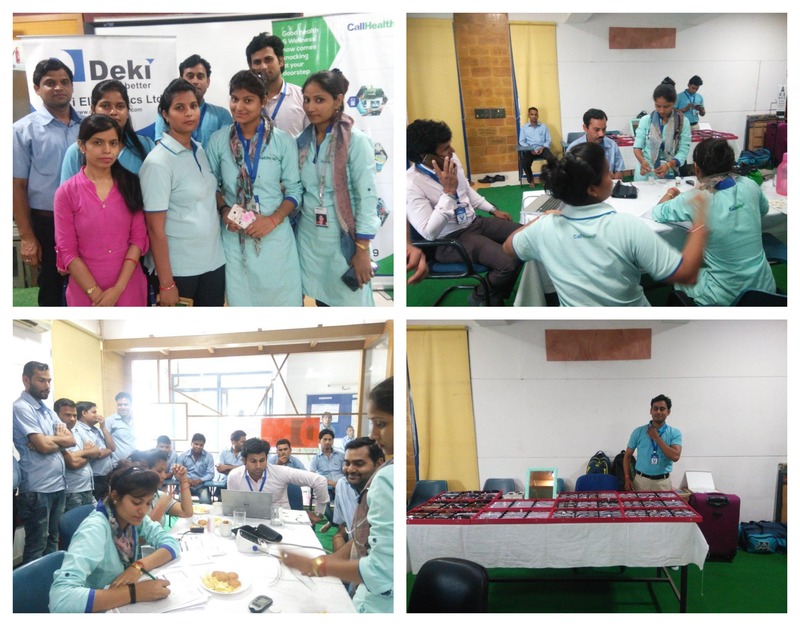 The second camp was for a general health checkup and managed by Callhealth Services. Those attending the camp were checked for BMI, blood sugar and blood pressure. Around 110 employees took the benefit of the twin health camp.